Connect your supporters with their political representatives. Represent matches a supporter's postal code or geocoded address to the correct elected officials. It makes it easy for you to build “email your representative” advocacy campaigns. During elections, we can connect your activists to political candidates. 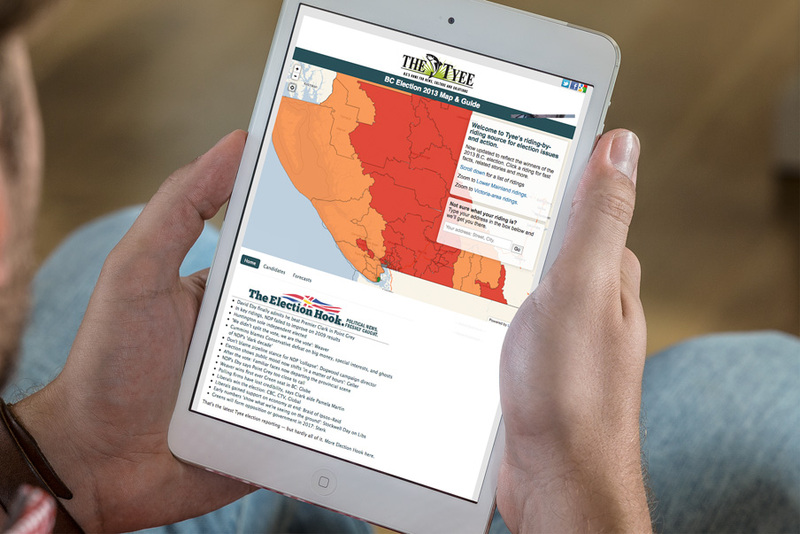 Provide relevant information based on your user's electoral district. 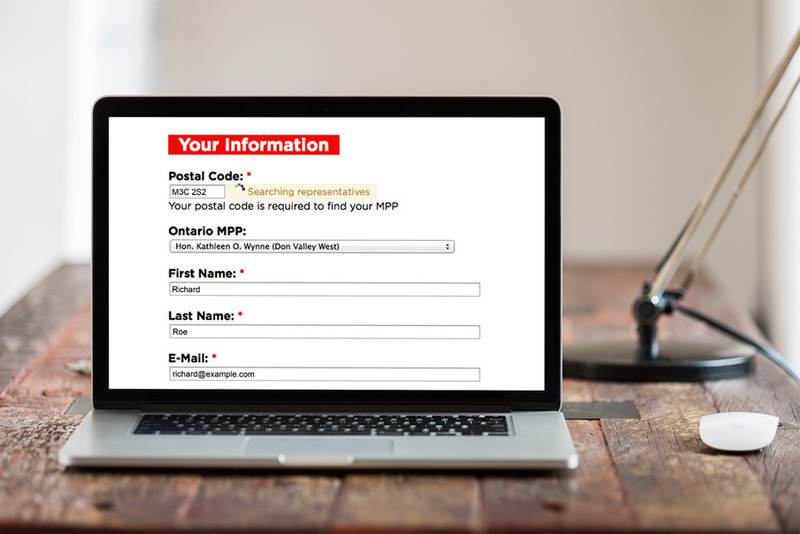 Collect a user's postal code or address, and use Represent to match it to an electoral district. By identifying their riding, you can invite supporters to take local actions or show readers stories from their local election race. Map your potential voters, donors and volunteers to electoral ridings. If your people database contains postal codes or addresses, use Represent to match people to their electoral districts. By mapping people geographically, you can better target canvassing, mobilize volunteers, and organize donation drives. Used by nonprofits and unions across Canada. Government Officials and Open Data Managers: Find out how to add your elected officials to Represent. We are excited to see how Represent is being used. Contact us and show us what you've made!